DJ’s Painting has been serving the area of Vineland, NJ for over 25 years. 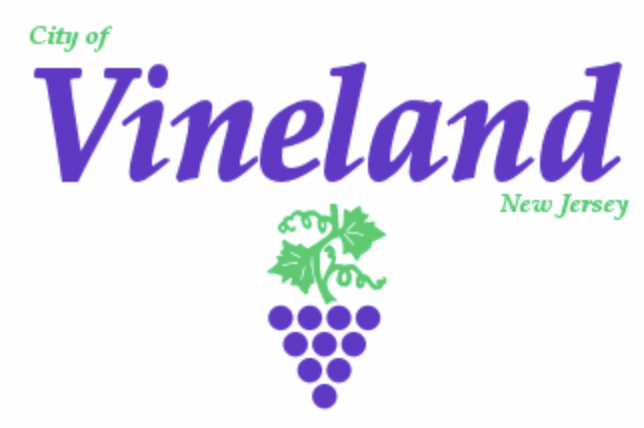 We are very dedicated to providing Vineland with the best of the best. 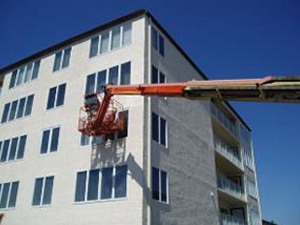 We specialize in both commercial painting and residential painting. From painting hotels to painting bedrooms, we do it all! 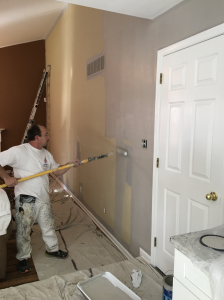 Whatever your painting need, DJ’s Painting is prepared to tackle it with efficiency, skill, and precision. Contact us today to get a FREE quote! DJ’s Painting crew painting a commercial hotel.